Glee Coffee Roasters is all about coffee and people. We live and breathe specialty coffee. Our passion goes beyond the cup and into the community and relationships that we find around it. We know, as well as you do, that coffee is central to every good day. 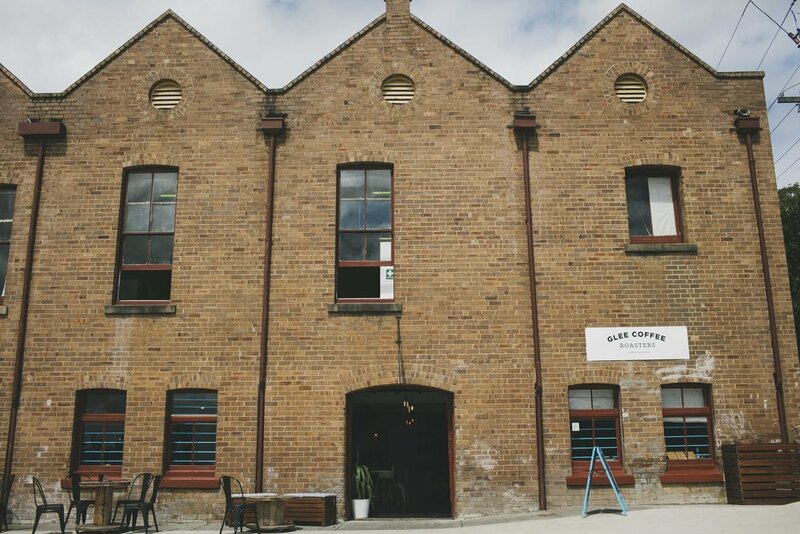 Glee Coffee Roasters began on the Central Coast NSW with Ben Gleeson and his family. Our coffee crazed, close-knit team are the essence of who we are as a business and we wouldn’t have it any other way. We are coffee people. Located on the sunny Central Coast of Australia, our Headquarters is home to all things coffee. Wholesale, retail, roasting, bagging, shipping & consuming coffee. As coffee lovers, our promise is to source, roast, brew and pour each cup with the utmost care. As such, we only work with ethically sourced green bean. After almost ten years, we have carefully curated our house blend which is affectionately known as “The Goods”. Our ever changing range of single origin offerings come in both espresso and filter roasts to suit alternative brewing methods. All of our beans can be ordered online and delivered right to your door. We strongly support happy dances upon coffee arrival. "they are enthusiastic about coffee but also about people." 40 pack of Hario filter papers for your V60. It's a smart kettle for a smart coffee person. Variable temperature and user friendly, the Brewista Kettle allows the coffee maker to have maximum control. The perfect starter grinder. It's compact style makes it the ideal travel companion. The Chemex remains one of the most iconic coffee makers of our time. Not only is it aesthetically pleasing, but also brews an amazing cup of coffee. This 8 cup Chemex is a classy addition to your home brew set up and a life long filter coffee companion. Filter papers designed for your 8 cup Chemex. Pre folded because, obviously. This stove top pourover kettle is a crowd pleaser. The matte black finish and beautiful design make for an Insta worthy morning coffee, which is what we are all about. Mostly.